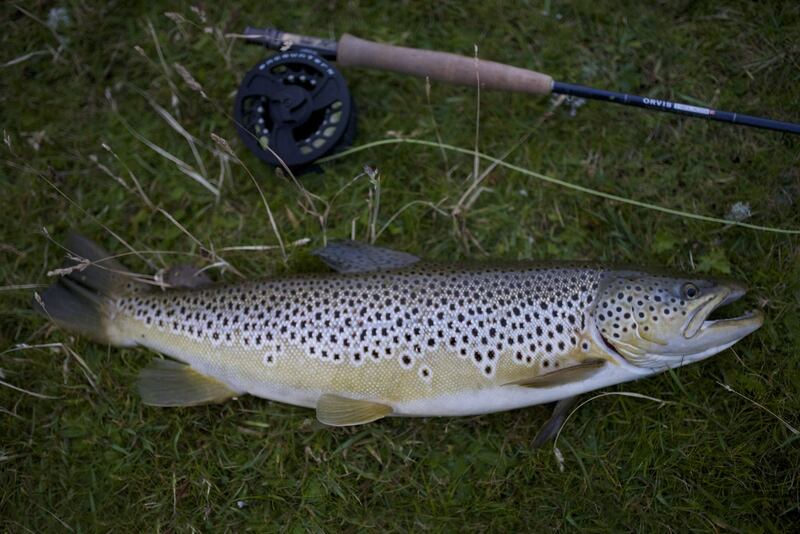 The Scottish brown trout has been in our rivers and lochs (lakes) since the ice age. 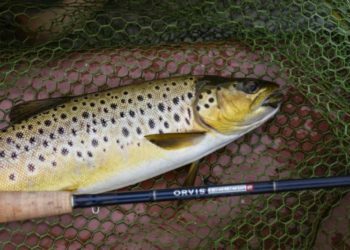 Wild brown trout from the famous and now closed down hatchery on Loch Leven, were taken all over the world, to stock rivers and lakes in North America, South America, New Zealand and Tasmania. Not to be confused with the German Browns, the wild Scottish trout is pure and…Scottish. 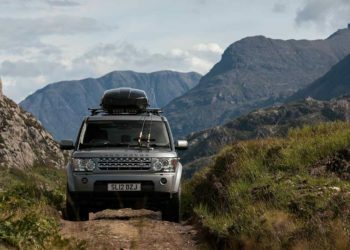 Some of these wild fish that live in lochs where they cannot escape downstream have their own ecosystem and we know a few lochs in Scotland, where you can be confident that the fish are a pure strain dating back to the ice age. Scottish Wild trout are hard fighting, acrobatic and stunning. They take on the marking of their environment and diet. The paler buttery, golden trout tend to live in alkali rich feeding lochs and rivers and darker fish are caught where there is a lot of peat and acidity in the water. 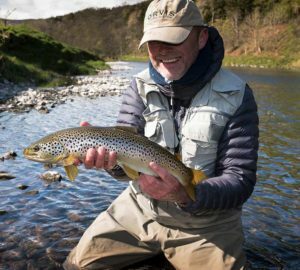 The River Tweed offers different strains of Wild Brown Trout, but all of them beautiful. 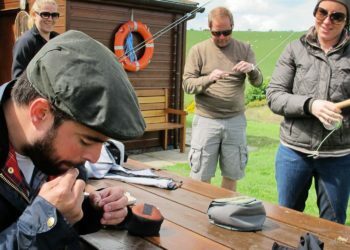 If you’re looking for a day with wonderful scenery; warm knowledgeable guides; premium tackle and service…a chance for real trophy river trout close to Edinburgh, then this is ideal. 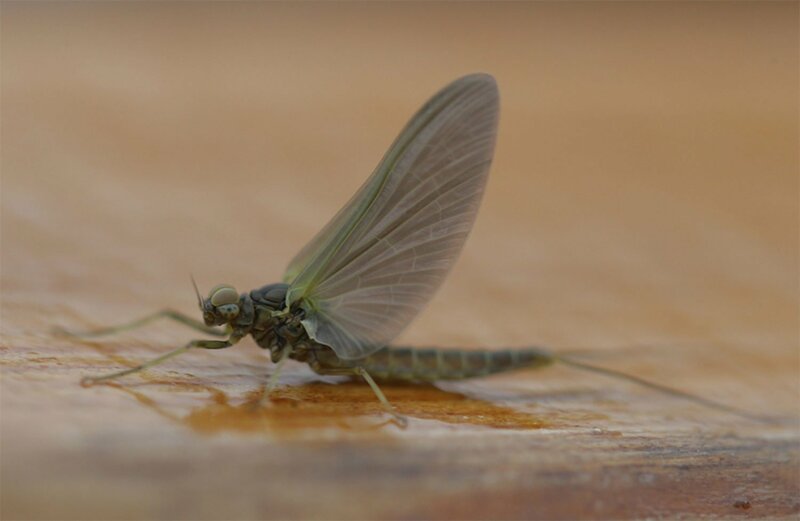 The beat time to catch these fish is in April and May, when large hatches of ephemerids like the Blue Winged Olive hatch in numbers, and trout that are hungry after a sedentary winter, start feeding heavily on the hatches. This is the time when large specimens can be captured. 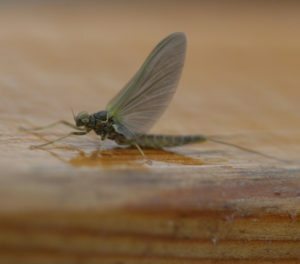 By mid to late June, these fish became grader to catch and in the summer, they probably start feeding on small fish and switch off the fly. The Tweed is the second longest river in Scotland and takes great pride in the fact that it produces more fish caught to the fly than any other river in Britain. All along its 97-mile course, this ancient river is surrounded by myth and mystery. Your guides have fished this river since they were boys. 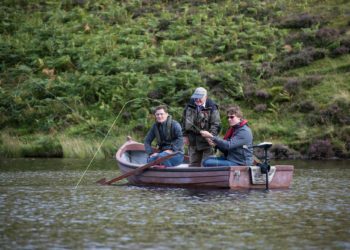 The River is set in stunning scenery and offers some of the best of wild brown trout fishing in Scotland yet you will be fishing only 50 minutes from Edinburgh City Centre. How does your fishing guided day go? We provide everything you need. 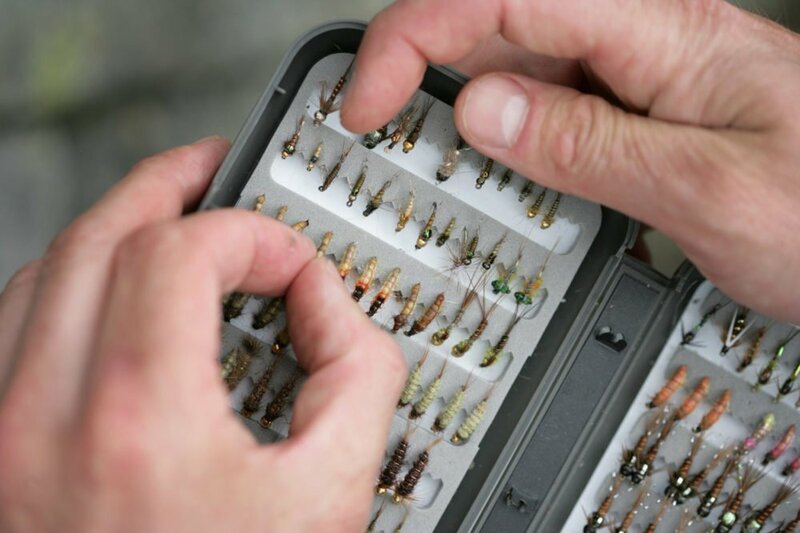 Quality fishing tackle and specialist Scottish tied dry and wet flies. Orvis wading jackets and waders are supplied as is eye protection/sunglasses and life vests. Your guide will be on your shoulder all day and is happy to give you local fishing techniques, casting tips, take photos and share stories. When you need solitude you can just enjoy the river. 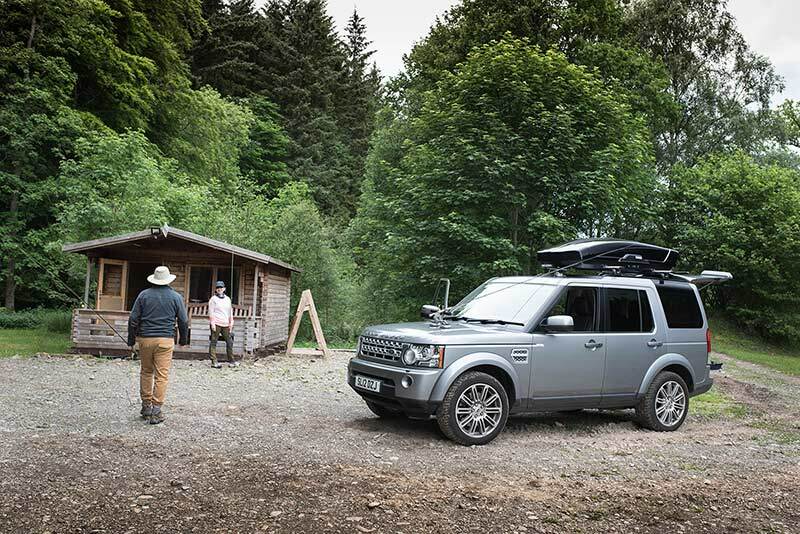 Gourmet cooked lunches served in a riverside cabin, with wine and a welcome Dram. All the ingredients are locally sourced and organic. – £40 for 1 person, £50 for two. 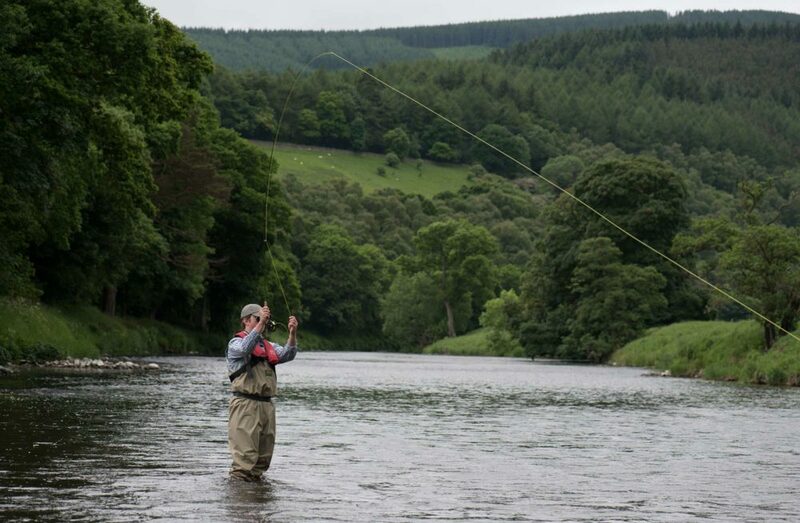 Luxury fishing accommodation 2 miles from the river Tweed POA.